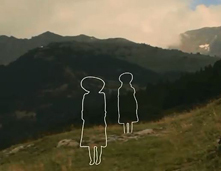 During the Second World War (1939-1944), thousands of Jews crossed the Pyrenees, fleeing from the persecution to which they had been subjected in Nazi-occupied Europe. Many of those who escaped from Germany, Austria, Poland, the Netherlands, Belgium and France crossed the mountain passes of the Lleida Pyrenees. In these epic escapes, they had to evade surveillance on either side of the French-Spanish frontier, defy hash climatic conditions, which included year-round snows, and overcome the rugged terrain along the way. 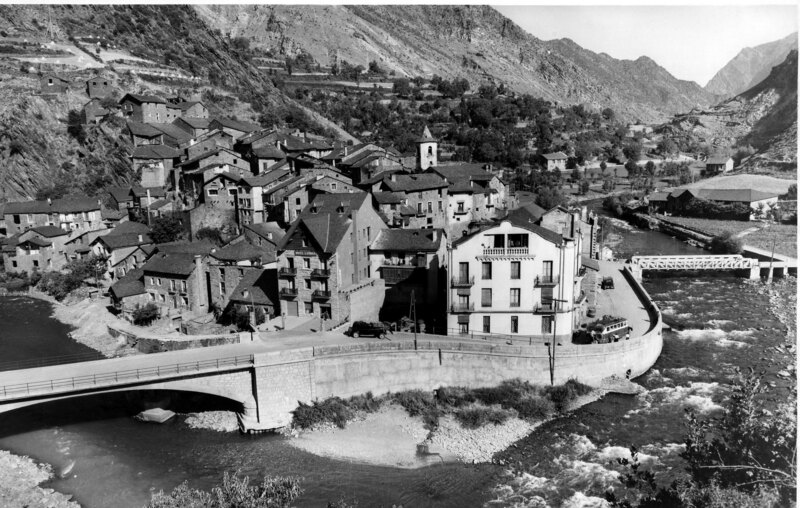 El Pallars Sobirà was one of the main routes via which refugees entered Spain through the mountains that connect it to the French department of Ariège and the Principality of Andorra. Escaping Jews received the help and support of evasion networks and the solidarity of many of local citizens. Some of them managed to reach Barcelona, but the majority were captured and imprisoned in Sort. Others were allowed to stay in hotels and guest houses, which were paid for by pro-Jewish organisations or by allied consulates with representation in Barcelona. From Sort, they were then driven to prisons in the city of Lleida. For all of these refugees, the Lleida Pyrenees were the penultimate obstacle separating them from freedom. Here you will find a collection of videos to learn about the personal statements of anonymous people who have become true witnesses of these historical facts.